Activated carbon fiber (ACF) is adopted in the product as filter media. The product is produced by overall sweat welding. The absorption rate of activated carbon filter on organic gas and malodorous substance is larger than granule activated carbon (GAC) by dozens of times. 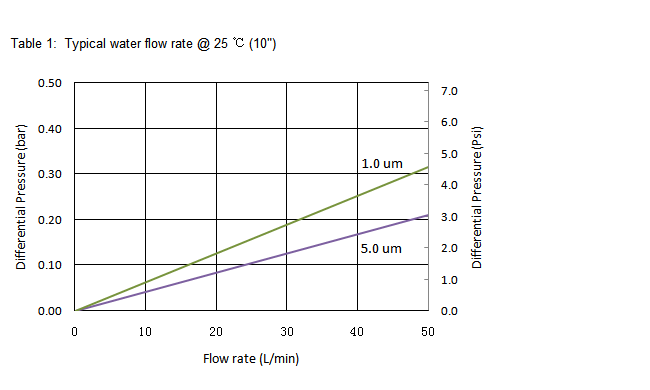 Its absorption rate is larger than that of organic matters in aqueous solution by 5 to 6 times. The absorption ability to low concentration is especially excellent. 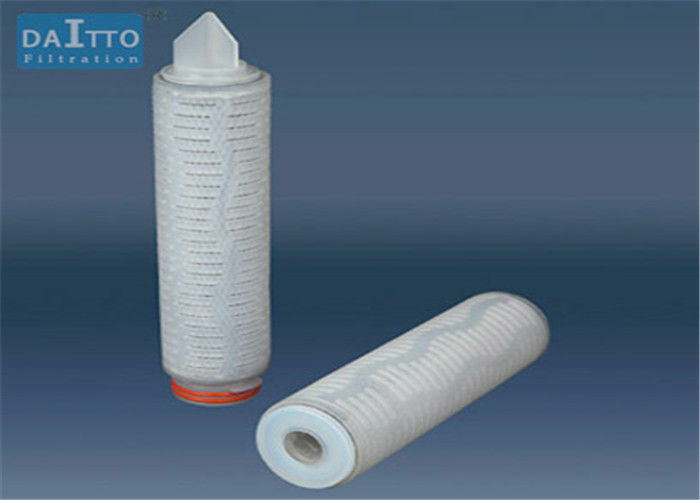 The product is especially suitable for deodorizing and decolorizing filtration with high requirements.